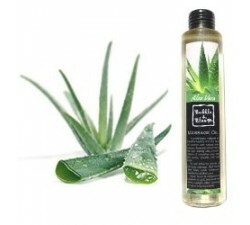 Aloe vera gel is use particularly for its beneficial effects on the skin. This gel will relieve and treat your wounds and burns on the skin. Other effects can relieve itching and insect bites.